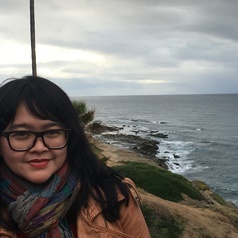 Gita Putri Damayana is a researcher at Indonesian Center for Law and Policy Studies (PSHK) and a lecturer at Jentera Law School (STHI Jentera). She is based in Jakarta. Gita took Sustainable International Development at the University of Washington, Seattle, United States, as an awardee of the Fulbright scholarship in 2015.